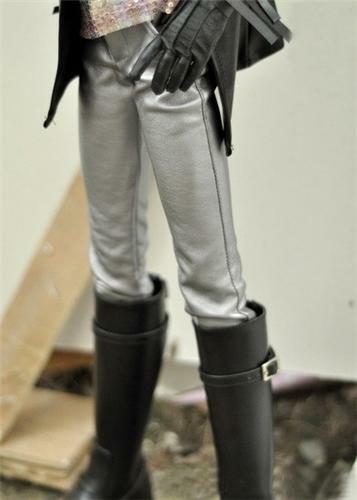 A brand new Jeans for king size AS SD17 DZ AOD DOD LUTS BJD dollfie. Fits on a king size AS SD17 DZ AOD DOD LUTS BJD dollfie. Luts and other similar sized ball joint dolls. Condition: New and never used.